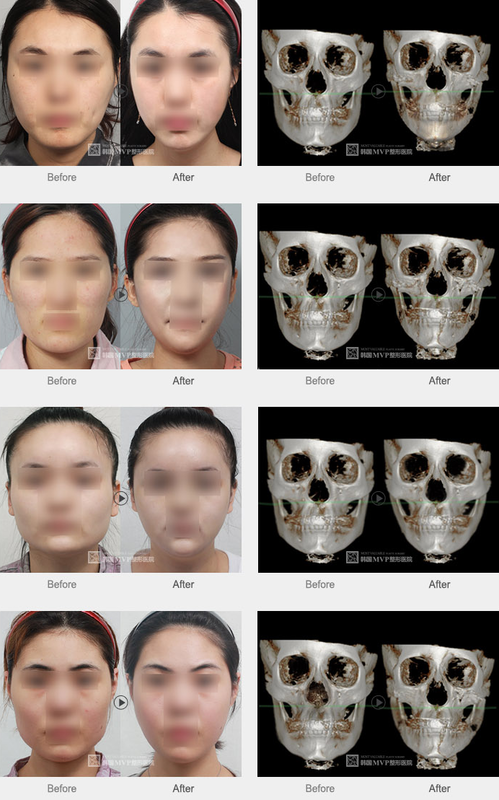 Asian V-Line Zygoma & Mandible Reduction Surgery is a cosmetic surgical procedure done to transform a square shaped face to a more delicate and feminine facial appearance. This surgical procedure is effective in correcting prominent body and angle of the lower jaw, thus reducing the width of lower face and changing a square face to an oval shaped face. In some cases, mandible angle reduction surgery is combined with other facial contouring surgeries such as zygoma reduction or genioplasty to achieve facial balance. The approach to mandible angle reduction surgery is through the mouth, hence there is no visible scar externally. Facial implants are specially formed solid, biocompatible materials designed to enhance or augment the physical structure of your face. The precise type and size of implants best suited for you requires an evaluation of your goals, the features you wish to correct and your surgeon’s judgment. While any area of your face can be augmented with implants, the cheekbones, chin and jaw are the most common sites for facial implants. Facial implants can bring balance and better proportion to the structural appearance of the face and they can help define the face by increasing projection and creating more distinct features. Facial implant surgery is best performed on people whose head and skull have reached physical maturity, which generally occurs in late adolescence. It’s important to remember that the human face is normally asymmetric to some degree and your results may not be completely symmetric. Facial implant surgery may be performed alone, or as a complement to other facial contouring procedures such as nose or ear surgery.